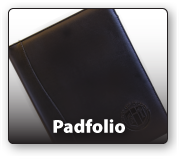 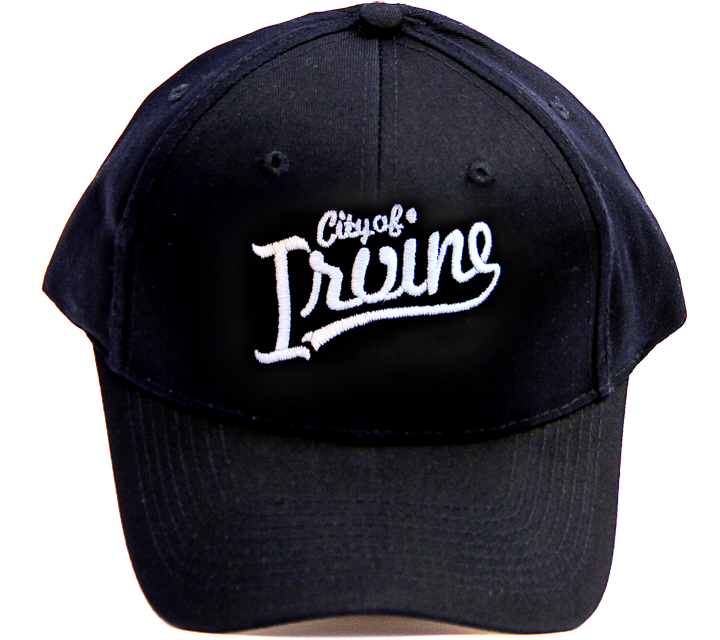 City goods make great gifts. 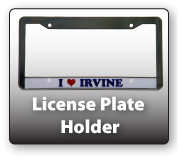 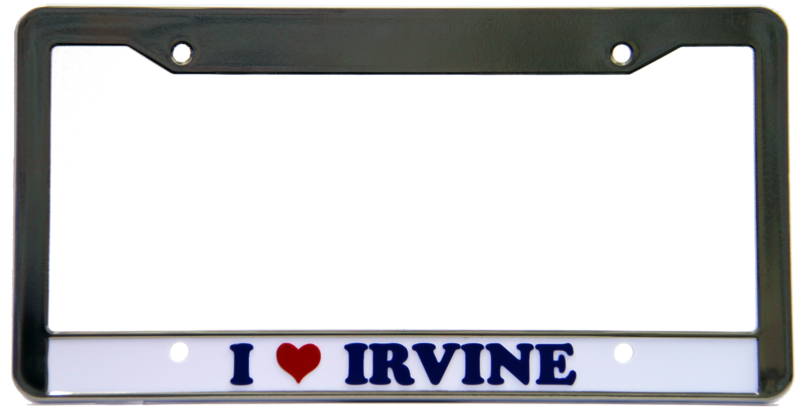 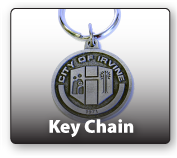 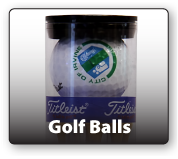 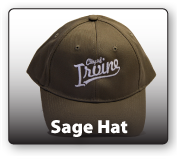 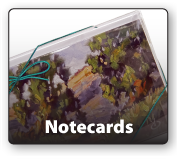 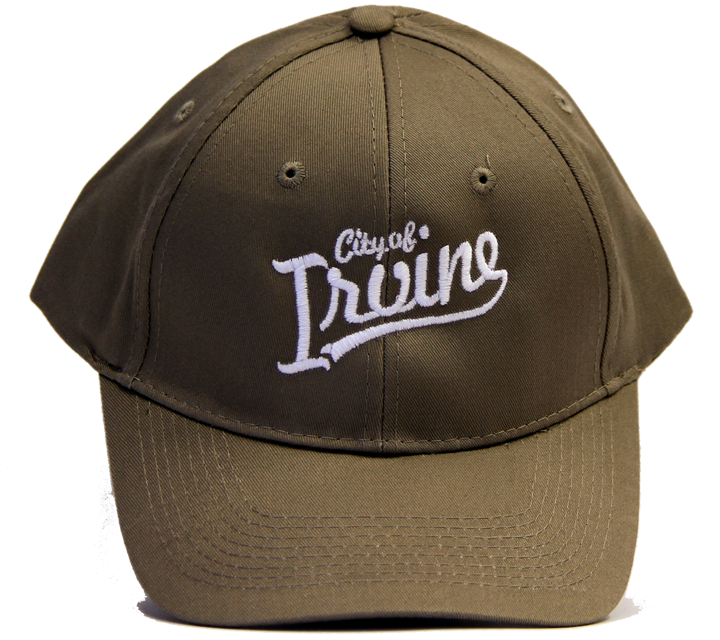 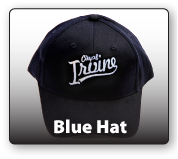 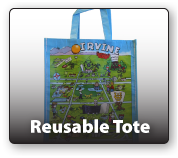 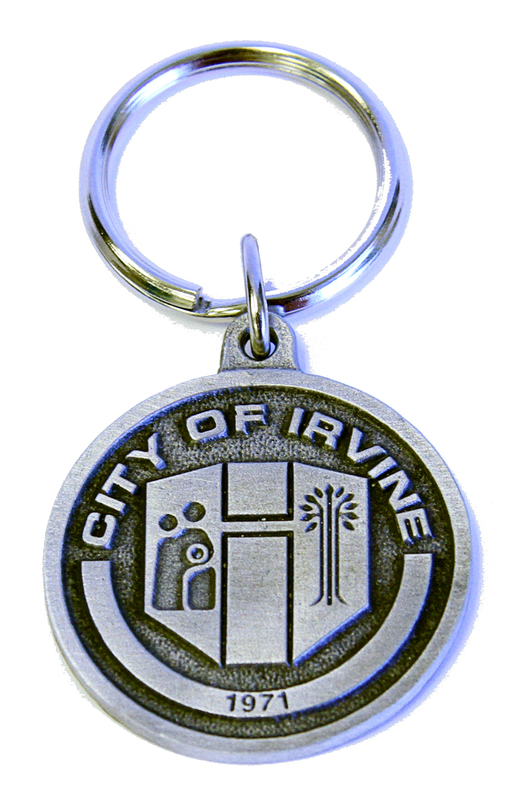 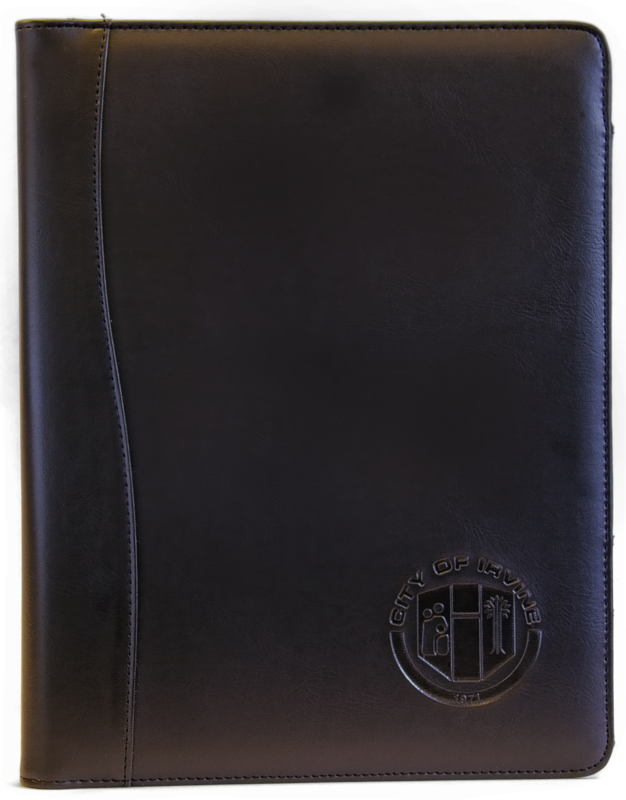 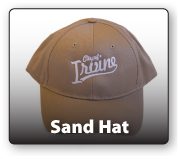 Items include baseball caps; license plate holders; notecards with iconic Irvine images produced by local artist Tom Brown; golf ball and tee sets; professional padfolios; mugs; key chains and reusable shopping bags. 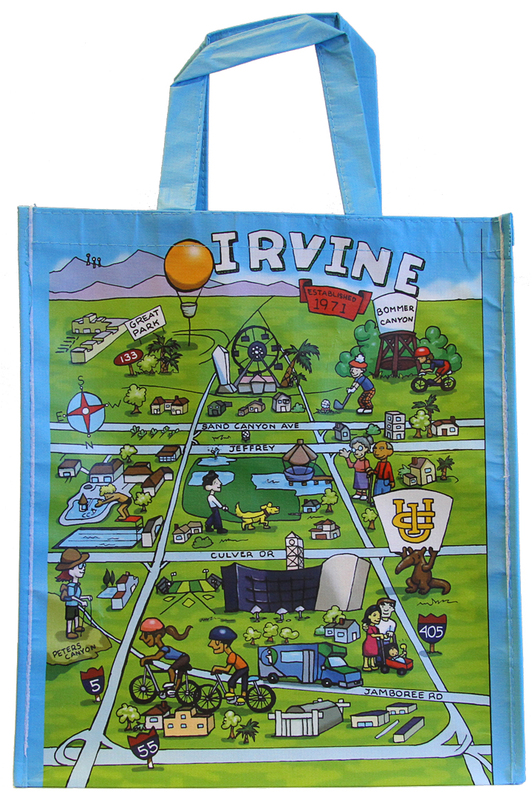 The Irvine Store display cabinet is located on the second floor of the Irvine Civic Center. 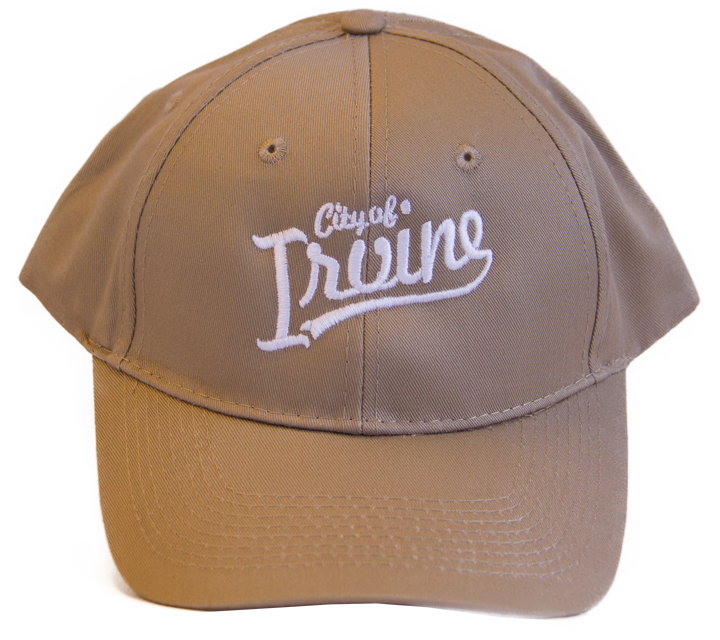 Purchase items at the Community Services front counter.